In this video tutorial we will show you how to connect to a wireless network on Windows 8. 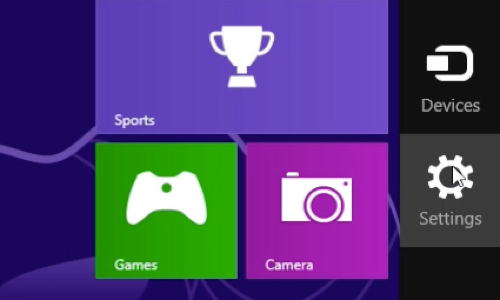 In order to connect to a wireless network in Windows 8, move the cursor to the lower right corner and select “Settings” in the appeared menu. Click on the network icon and choose one of the wireless networks from the list. Check the “Connect automatically” option if you want to save this network. Press “Connect”. Windows 8 has successfully connected to the Wi-Fi network.